Frost Estate Agents are privileged to introduce to the market and invite you to view for the first time in circa five decades, this charming detached 'chalet style' bungalow established within a favoured segment of Chipstead, comfortably granting straight forward connection to it's immediate mainline station (approx' 0.3 mile) plus local amenities. 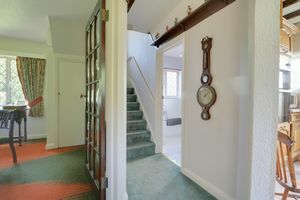 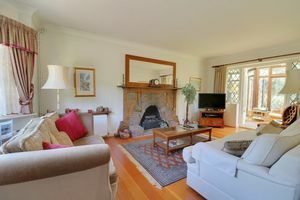 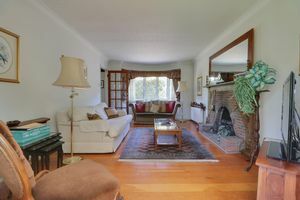 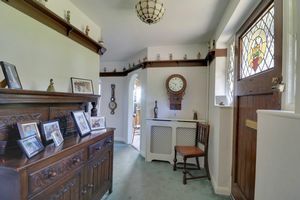 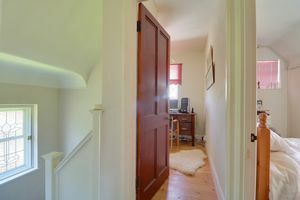 The dwelling has been a much loved and treasured family home over the many years and welcomes the perfect opportunity for a new owner to enjoy the same. 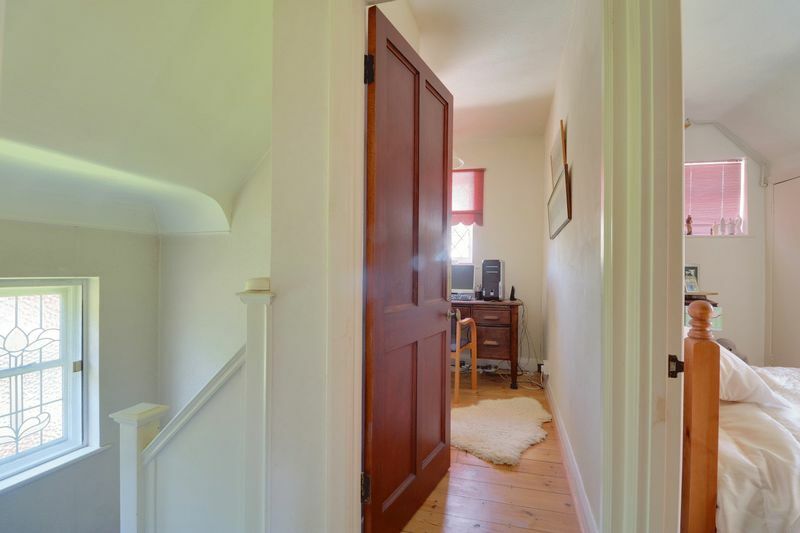 The residence also comes with a fortuitous 'no onward chain' agreement enabling a speedy move if desired. Your early interest is advised. 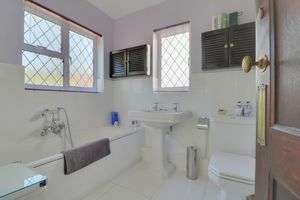 The accommodation briefly comprises; entrance hallway inclusive of adjoining three piece downstairs bathroom/w.c convenience. 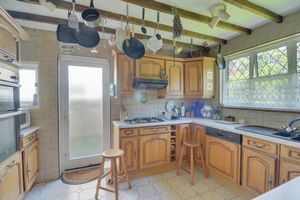 Access is granted to an independent and well proportioned kitchen design serving practical work space, together with a separate and versatile usage dining room configuration. 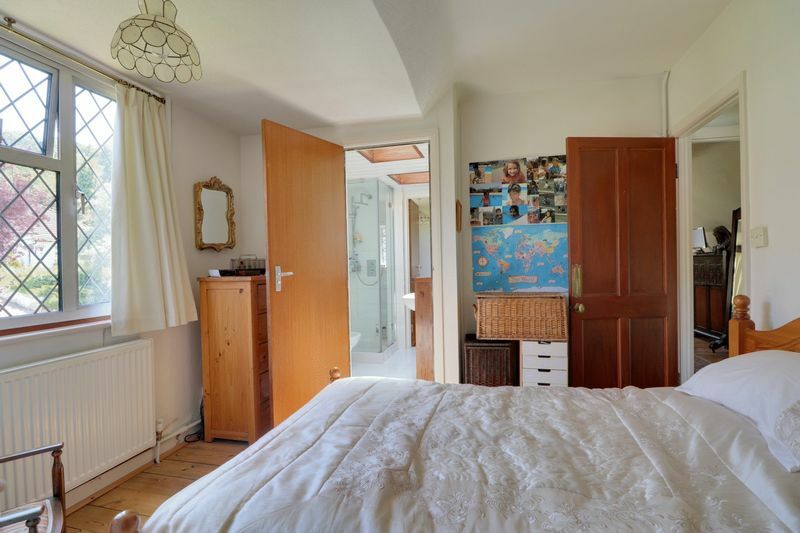 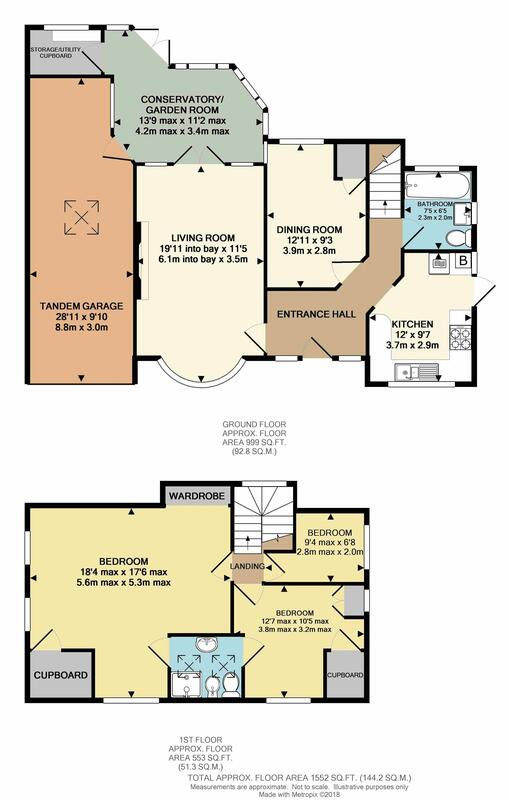 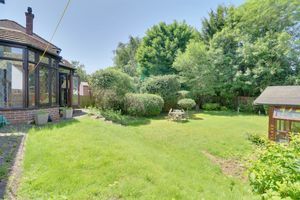 The level also contributes a generous living room formation highlighted with focal open fireplace feature aided with additional sun lounge/garden room division, exposing pleasing rear garden outlook and deep storage/utility room access. 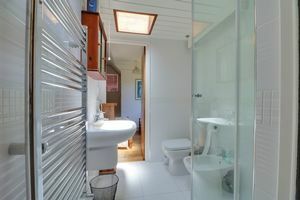 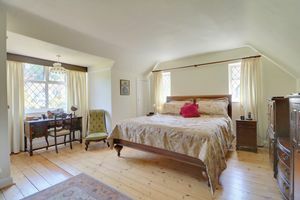 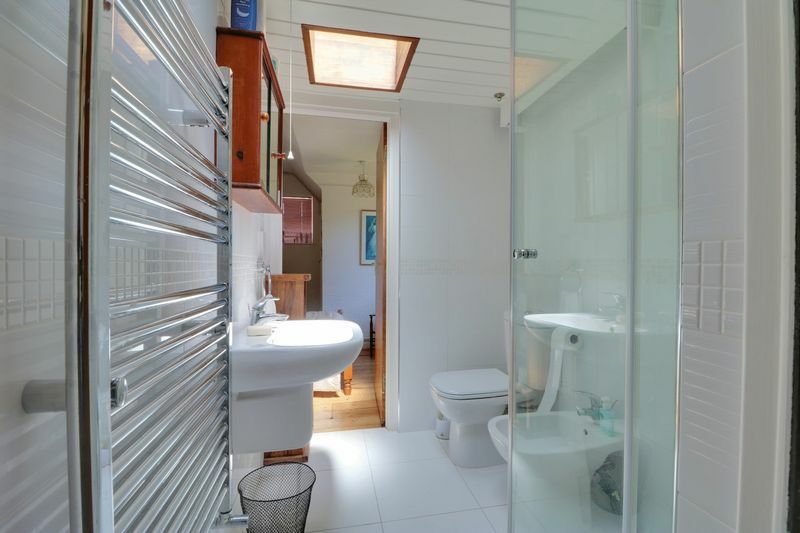 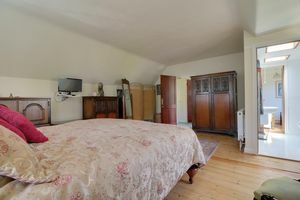 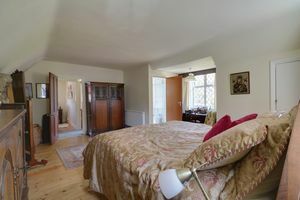 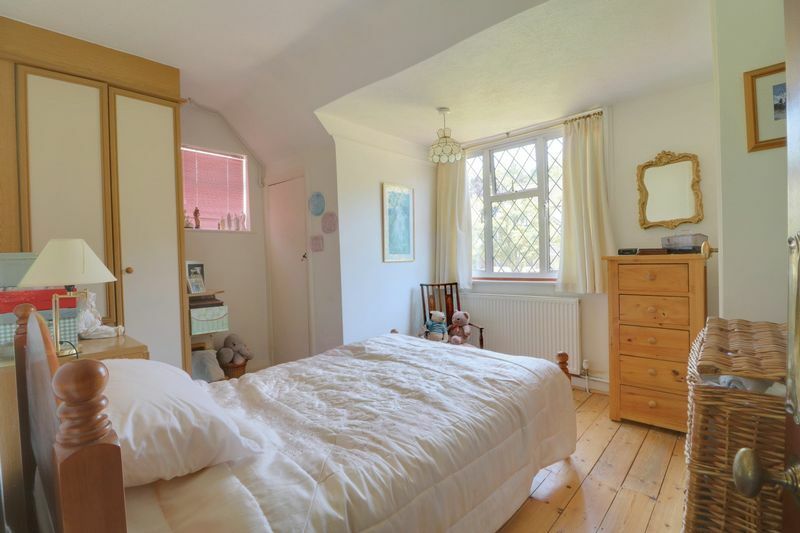 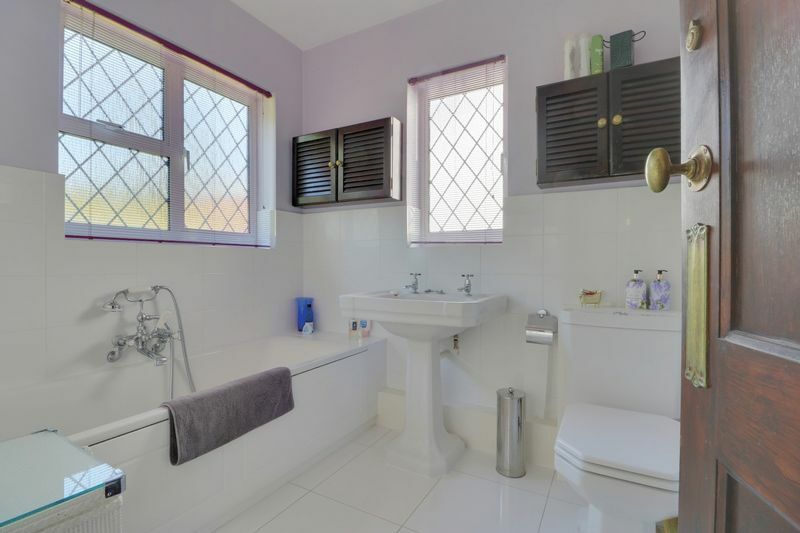 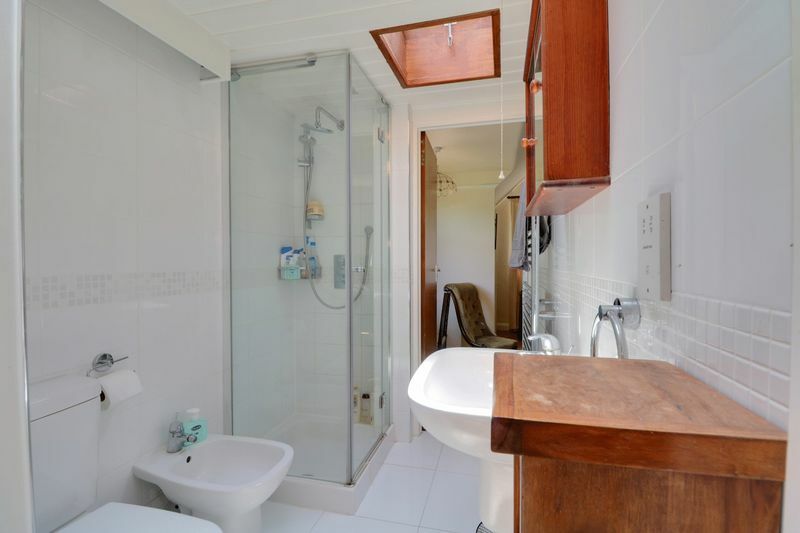 The upper floor absorbs a vast main bedroom coverage showcasing strip wood flooring (as presented with all the bedrooms) and unveiling a four piece 'Jack & Jill' style shower room, interconnecting to a further sleeping segment and accompanied by the remaining third bedroom. Externally the frontage displays both welcoming path and driveway approach leading to an extensive tandem side garage, whilst the rear adopts a tranquil garden enclosure, encompassed by natural greenery. 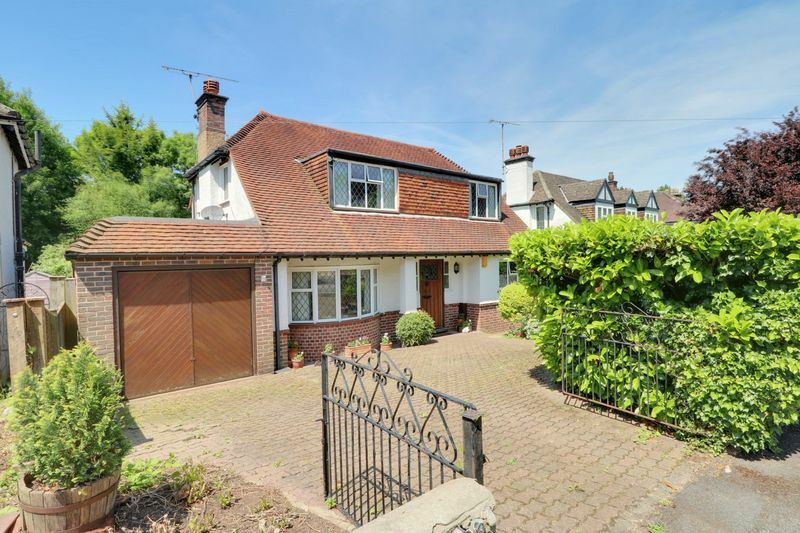 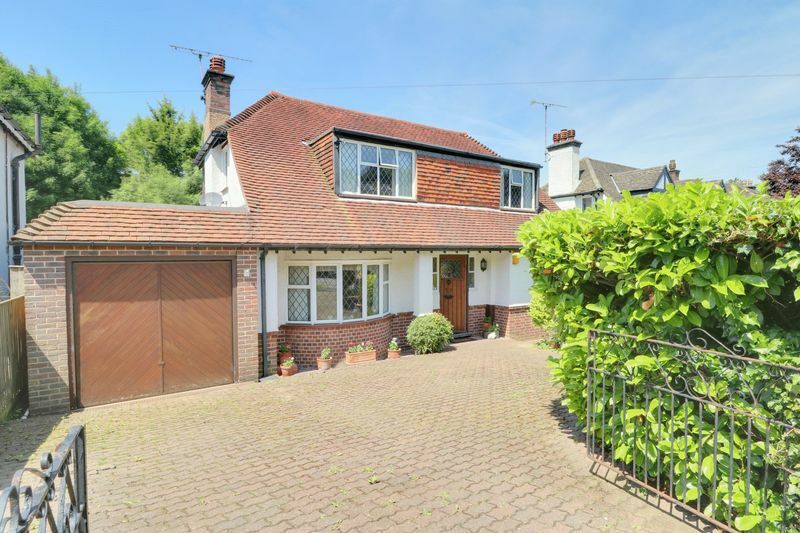 'Lackford Road' is a pleasant residential side road nestled on the Chipstead/Coulsdon borders. 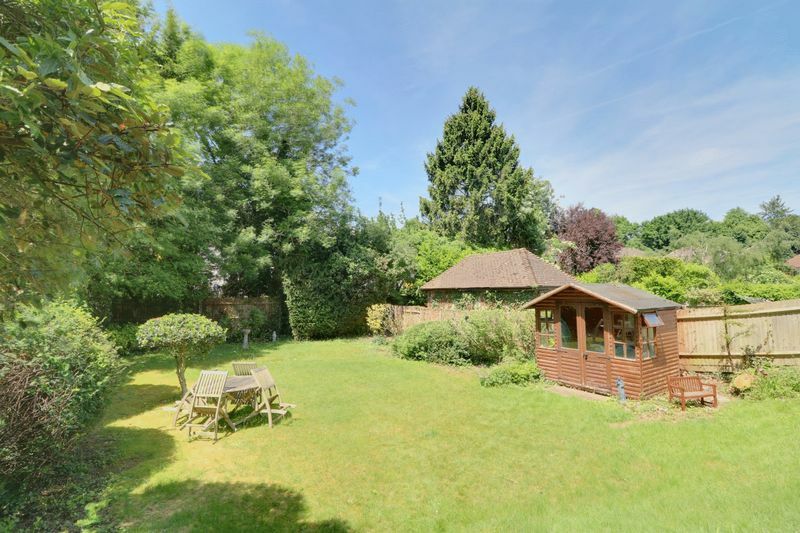 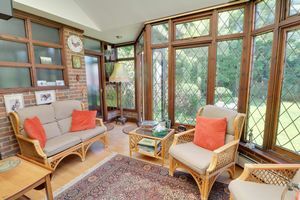 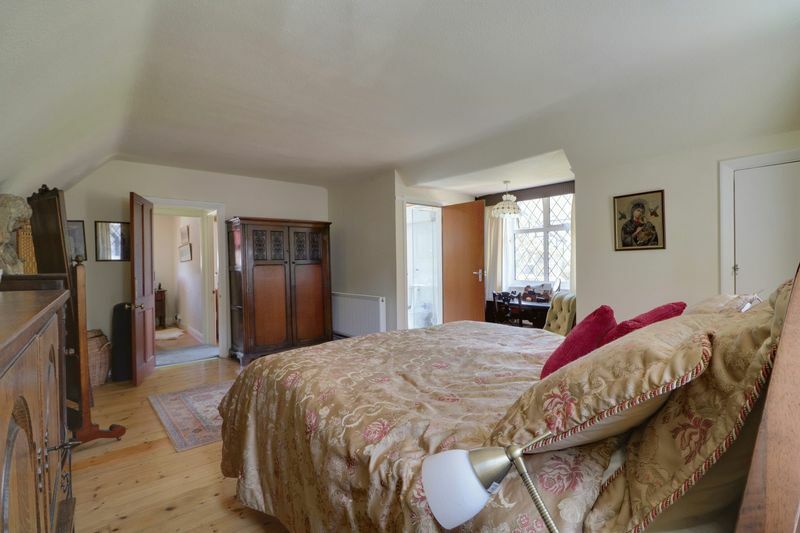 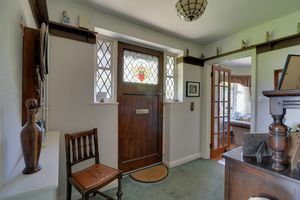 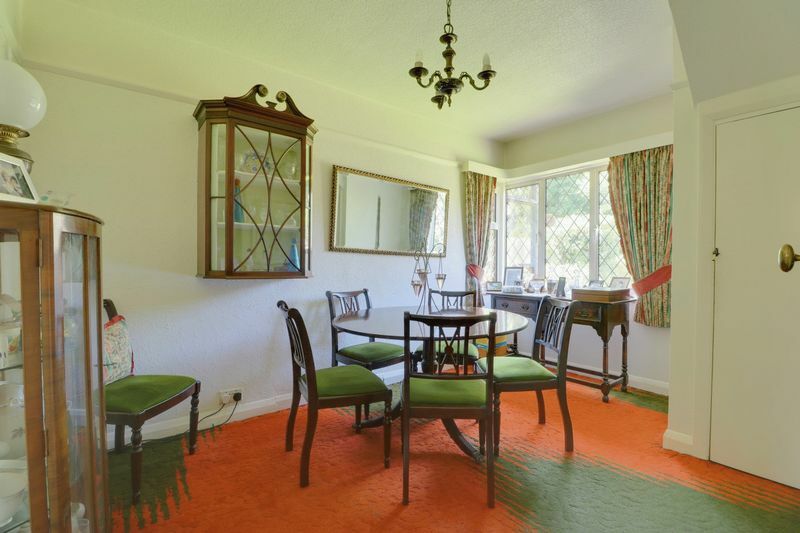 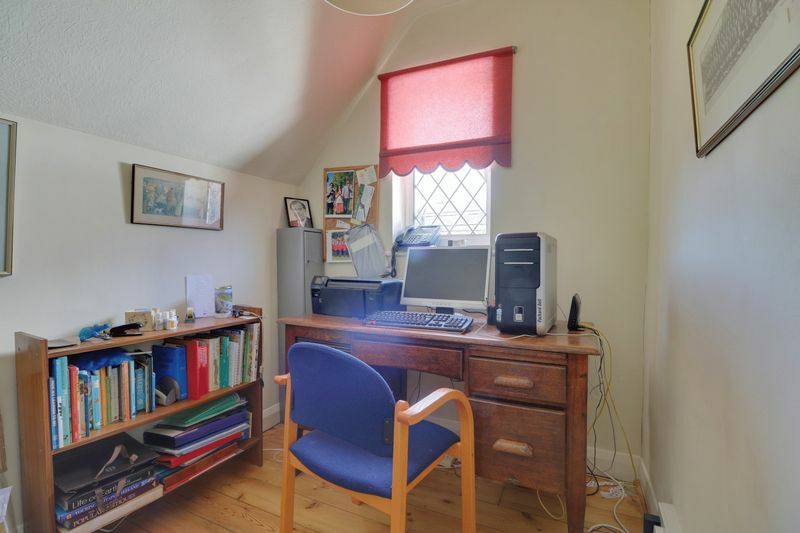 The area exposes some delightful woodland surroundings as well as neighbouring transport links given from both the Chipstead and Woodmansterne lines. 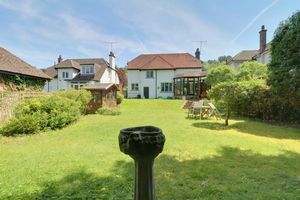 The favoured 'Chipstead Valley Primary School' also caters for a 0.5 mile journey, with the neighbouring towns of Coulsdon and Banstead enabling a straight forward connection.